Your complete outdoor package includes end-to-end project management of the design and construction of your entire outdoor entertainment area. Acacia Pools have been building swimming and spa pools for over 15 years, and with all work guaranteed, you will have peace of mind. 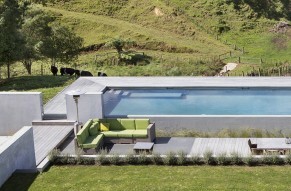 Acacia Pools has been building in ground spa pools in New Zealand for more than 15 years. 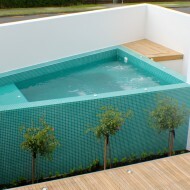 We can customise your spa to match your existing pool or outdoor area. 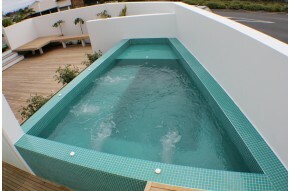 Acacia Pools is home to qualified experts in pool renovations, installation & modernisation. Find out how we can further improve your outdoor living area. 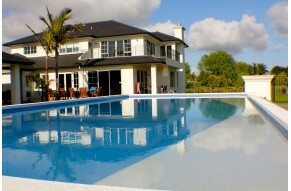 Located in the beautiful Bay of Plenty, double-gold award winning Acacia Pools offers swimming pool, in ground spa pool and landscape packages, giving you a complete end-to-end pool service delivered by experts.We service the whole region: Tauranga and Mount Maunganui, as well as Rotorua, Whakatane, Coromandel, Waihi, Bethlehem, Papamoa, Te Puke and more. 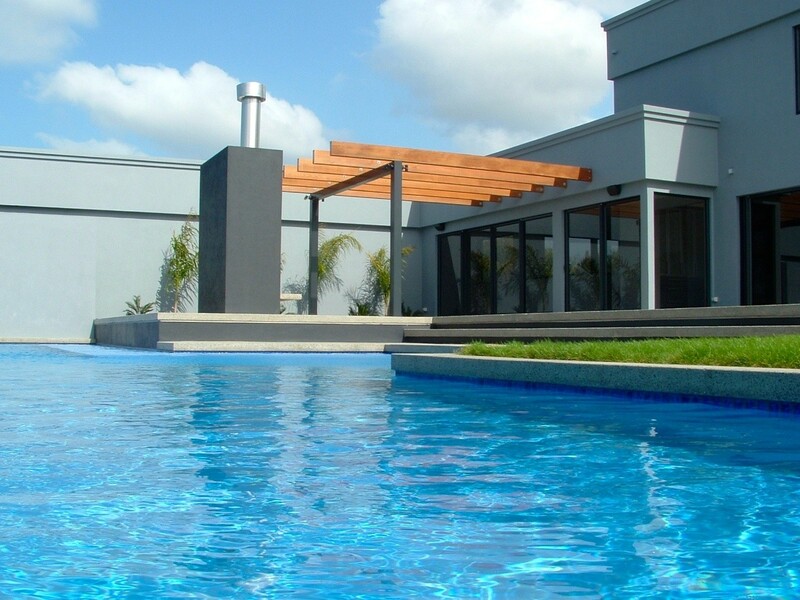 With over 18 years experience delivering swimming pools and spa pools to clients around New Zealand, Acacia Pools was founded by Paul Fuller. Paul has developed a reputation for providing professional, personal service and a top quality product. 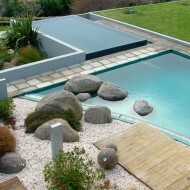 An active member of the NZ Pool Builders Guild, Acacia Pools are at the forefront of their game. Regularly attending industry seminars and conferences allows Paul to keep abreast of new trends, materials and construction methods. The dedicated team of swimming pool builders at Acacia Pools is committed to delivering you the optimum result and will take care of every detail of your project from start to finish. Using top quality surfacing, heating, pump and cleaning systems and products, you will be assured your pool stands the test of time. You get the whole deal with Acacia Pools. 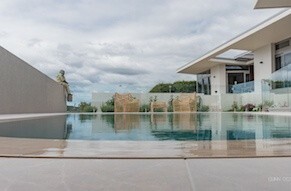 Your pool and landscaping are carried out by one team who project manage the construction and handover of the entire job. 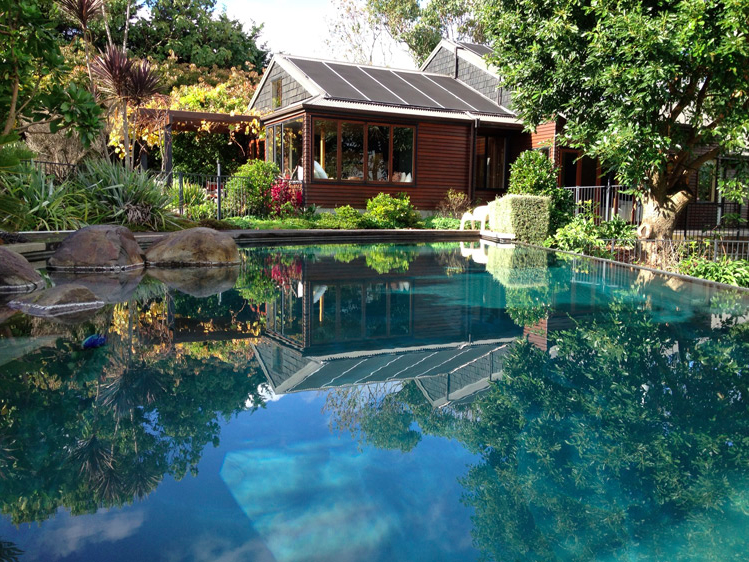 Taking great pride in their work, our team of experienced landscapers in Tauranga is meticulous in their attention to detail, build to the best of standards of workmanship, keeping to all local bylaws and maintaining a clean and tidy site. 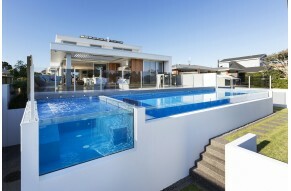 Offering a range of services to ensure your outdoor area is one you are proud of, Acacia Pools can take care of your swimming pool or spa pool, pergola, deck, fencing, water feature, masonary wall, petanque area, tennis court, open fireplace or any other entertainment area feature you are after. 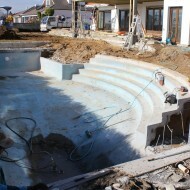 We will provide a free, no obligation site visit and quotation, which include all aspects of your pool and landscape construction. In addition, we can provide extras, including heating, lighting, pool covers, automatic pool cleaners, swim jets and sheet decent water falls. At Acacia we are committed to providing exceptional customer care and delivering service to the highest standards. 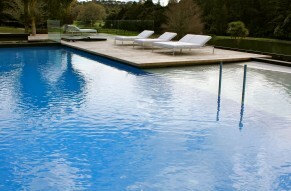 Contact us today to get the help you need in designing and building your swimming pools in New Zealand. 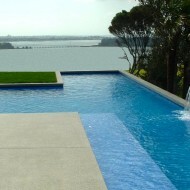 Contact us today to get the help you need in designing and building your swimming pools in Tauranga and surrounds.